Oran (Arabic: ?, Wahr?n; Berber: ??????) is a major city on the northwestern Mediterranean coast of Algeria, and the second largest city of the country. It is closely associated with its neighboring city, Aïn Témouchent. Located near the north-western corner of Algeria, 432 kilometres (268 miles) from the capital Algiers, it is a major port and the commercial, industrial, and educational centre of western Algeria. It is the capital of the Oran Province (wilaya). The city has a population of 759,645 (2008), while the metropolitan area has a population of approximately 1,500,000, making it the second largest city in Algeria. It seems that the name "Wahran" (Oran in Arabic) is derived from the Berber word "uharu" (lion"). The legend says that at the time (in 900), there were still lions in the area. The last two lions were hunted mountain near Oran and elsewhere is called "mountain lions". During the Roman empire in the area of actual Oran there was a small settlement called Unica Colonia, that disappeared after the Arab conquest of the Maghreb. Actual Oran was founded in 903 by Moorish Andalusi traders. It was captured by the Spanish under Cardinal Cisneros in 1509, Spanish sovereignty lasted until 1708, when the city was conquered by the Ottomans. Spain recaptured the city in 1732. However, its value as a trading post had decreased greatly, so King Charles IV sold the city to the Turks in 1792. Ottoman rule lasted until 1831, when it fell to the French. During French rule over Algeria during the 19th and 20th centuries, Oran was the capital of a département of the same name (number 92). In July 1940, the British navy shelled French warships in the port after they refused a British ultimatum to surrender; this action was taken to ensure the fleet would not fall into German hands, as the Nazis had defeated France and occupied Paris. The action increased the hatred of the Vichy regime for Britain but convinced the world that the British would fight on alone against Nazi Germany and its allies. The Vichy government held Oran during World War II until its capture by the Allies in late 1942, during Operation Torch. 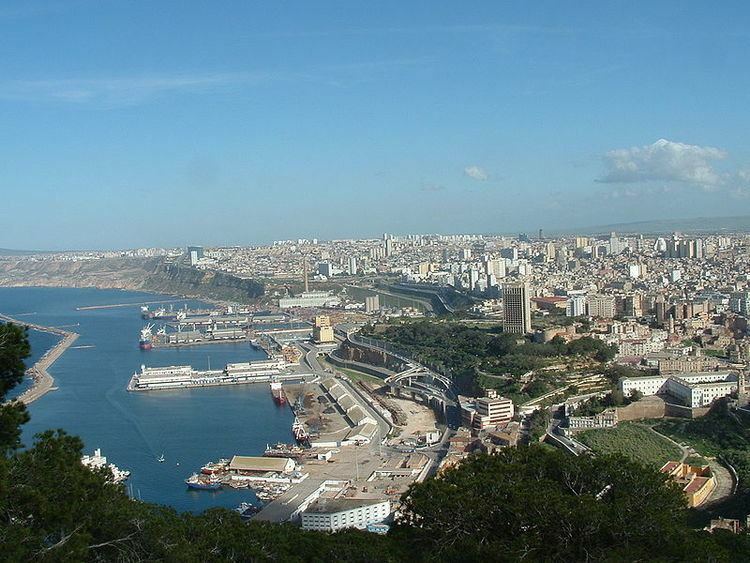 Before the Algerian War, 1954–1962, Oran had one of the highest proportions of Europeans of any city in North Africa. In July 1962, after a cease fire and accords with France, the FLN entered Oran and were shot at by a European. A mob attacked pied-noir neighborhoods and massacred thousands of Europeans in Oran; 453 have been said to have "disappeared." This triggered a larger exodus of Europeans to France, which was already underway. 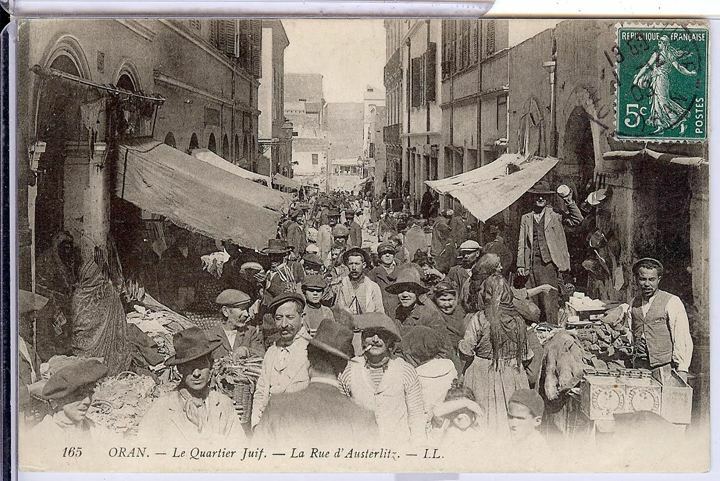 Shortly after the end of the war, most of the Europeans and Algerian Sephardic Jews living in Oran fled to France. In less than three months, Oran lost about half its population. The folk music Raï ("opinion" in Arabic), had its beginnings in Oran. This genre of music was formulated by shepherds in the 1930s through Arab and European influences. This music was surrounded by controversy due to womens key role in public performances of the music, as well as the hedonistic lyrics about love and alcohol. 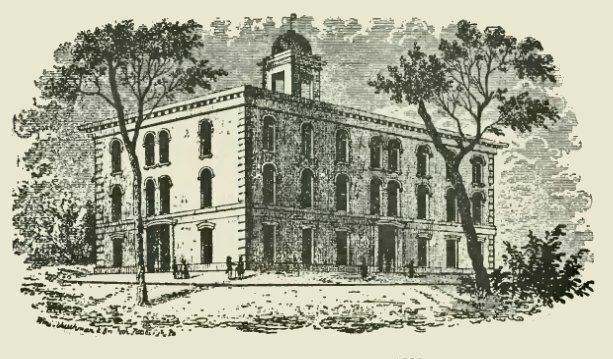 This led to strict governmental control in the area which led to arrests, injuries, and assassinations. Many notable Raï musicians (including Cheb Hasni, Cheb Khaled, and Rachid Taha) hail from Oran. The violinist Akim el Sikameya was also born in Oran. Oran has numerous hotels in all categories, from luxury to basic, as well as many restaurants offering Algerian specialities and other foods. 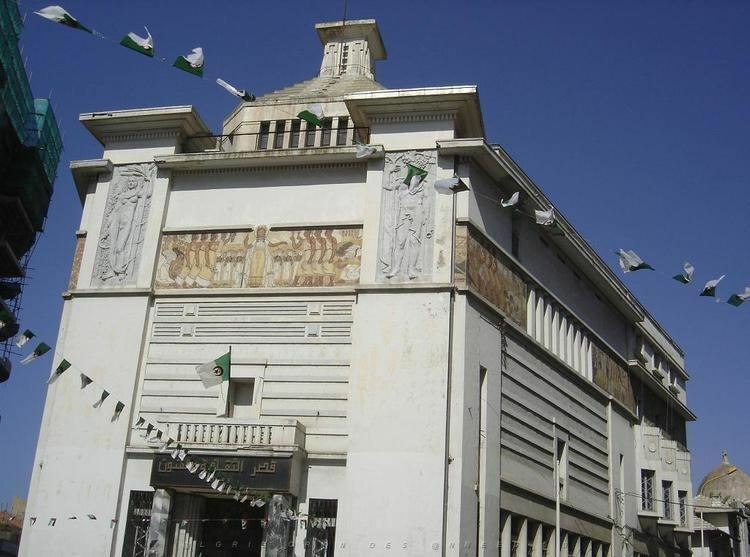 Tourists will also find a variety of cinemas, arts centres, the regional theatre, an open-air theatre, the Museum, the historic city centre of Oran, the district of Sidi El Houari, the municipal gardens, Médina Djedida with its artisanal products, the cathedral, Djebel Murdjadjo, and nearby seaside resorts. International airport Es-Senia is 7.4 mi (11.9 km) from the town centre. One can also reach Oran by ferries from the ports of Marseilles, Sète, Alicante and Almería, via the national company Algérie Ferries.